At HD Energy Rentals we strive to supply our customers with the equipment they require safely and efficiently. When you are looking for oilfield rentals in Northern AB and BC our Grande Prairie, Hinton and Ft St John bases are at your service. 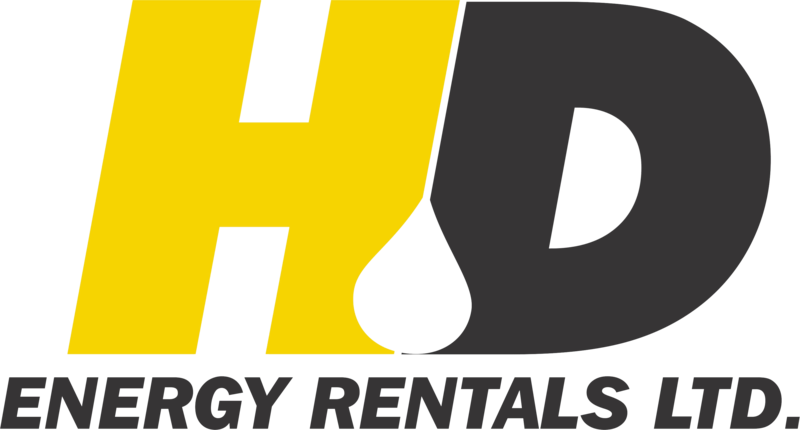 At HD Energy Rentals our priority is to provide reliable equipment with the support you require 24 hours a day to assist in keeping your operation running smoothly. Our people take pride in well maintained and reliable equipment. The oil and natural gas service industry is very competitive and HD Energy Rentals recognizes the need for safety, cost efficiency and innovation. Rest assured that when you call us, we will work with you to fulfill your equipment requests. The owners have more than 60 years of combined experience in the energy industry, so you can count on them to provide reliable products and quality service every time. Some of our products and equipment are of our own unique design, such as the HD’s Project Lighting Skids, Combination Units and Heat Exchangers. We supply safety orientated, skilled personnel to transport, set up and service our equipment. We deliver a high standard of quality control which leads to less down time on your worksite.